Yesterday was an epic day for our church! 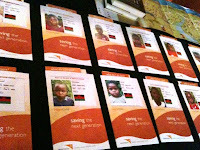 In the span of about 3 hours, 1104 children were sponsored through World Vision in Nkhoma, Malawi!!! Yes, read that again. Slowly. Outloud. Let that sink in. It's unreal. We've made a 10-15 year commitment to Malawi through doing sustainable development in Nkhoma, a community in Malawi. We are doing this through a ground breaking partnership with World Vision and Y-Malawi. I couldn't recommend these 2 organizations more! 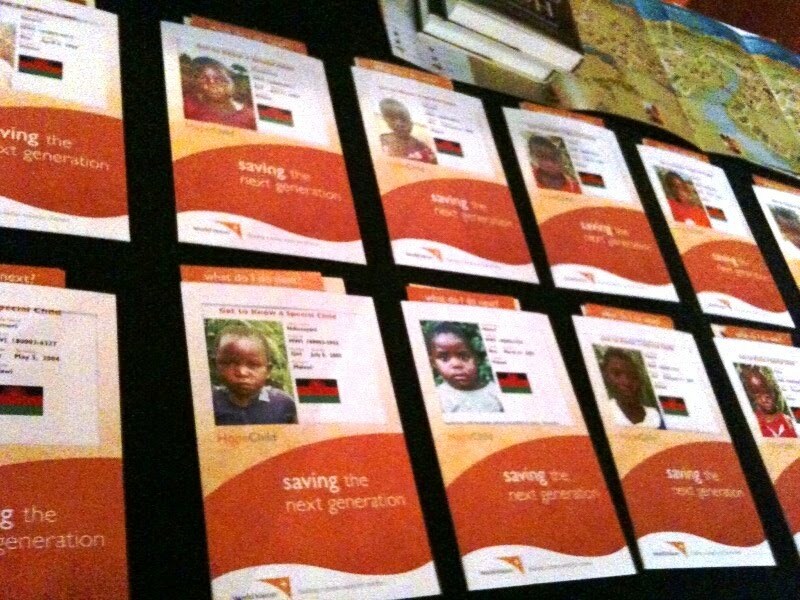 ▪ Countless people took 3, 4, 5 kids to sponsor – one for every member of their family or matching the birth dates of their biological children or adding to their existing partnership with World Vision. ▪ We had 3 separate individuals say they were going to sponsor 100 kids – that’s $3500/month!!!! Unreal. ▪ Last night I was talking to a young adult at dinner who had never considered sponsoring a child. He sponsored one child yesterday. ▪ Others [like Brian & I] decided before yesterday they were sponsoring “enough” children already, but were moved into action to sponsor another one. Actually, some of our friends were one of those families, and ended up sponsoring 3 more kids – they had their kids pick them out. ▪ James Sanchez, our World Vision Rep, said in 18 years of doing this he’s NEVER seen a community respond like this. ▪ Two college girls sponsored a child together. It was so amazing to watch them choose a child together and fill out the packet together. They were all smiles. I love our church – our people – more than ever. What an example of what the church is called to do and be - caring for widows and orphans. Today is a day to be celebrated. What’s next!?!?! In 2 weeks, we are doing another sponsorship drive and we're going to try to get another couple hundred sponsored. Child sponsorship matters. Poverty isn't a statistic; it's personal (Rich Stearns). And for 1104 children, their lives were changed yesterday. And our lives were changed, as well. Nkhoma has more hope than ever before!